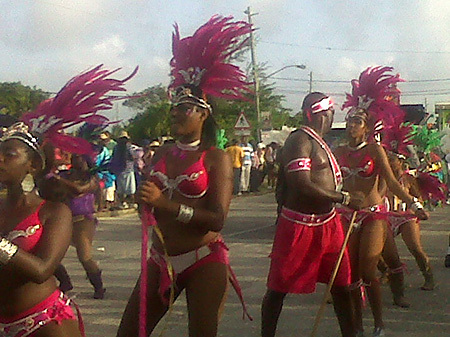 How quickly Carnival has come and gone! 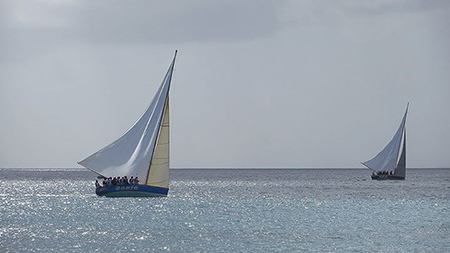 August Monday, Calypso Monarch, Miss Anguilla Queens Pageant, Parade of Troupes, now there's just one more event that awaits us... the Champion of Champions boatraces and final party on Sandy Ground. 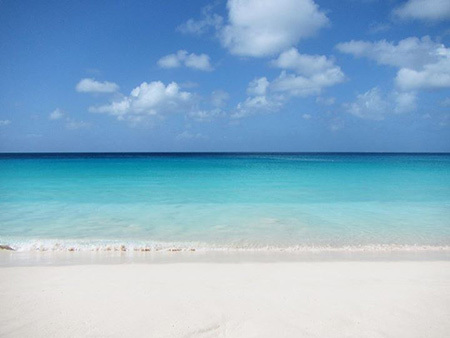 Come tomorrow, Anguilla will really start to quiet down for the season. Once Carnival wraps, businesses prepare to take a much needed rest to gear up for the coming season. Most hotels, restaurants and shops close for September and October. 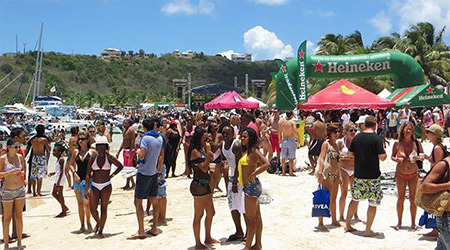 Gilda Samuels, the Executive Director of the Anguilla Hotel & Tourism Association (AHTA) has kindly assembled a list of the businesses that will be closed this season. Please join me in saying a big thank you to Gilda for putting this together! Click here for the list. 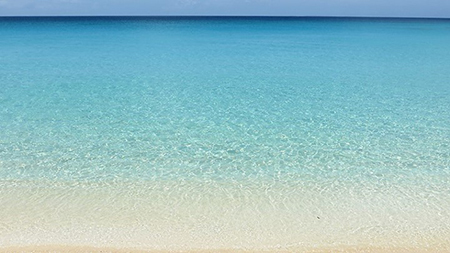 Between Carnival fun and afternoons at the beach, we've been getting some hard work done here at Anguilla-Beaches.com. This summer we continued our internship program with Albena Lake Hodge Comprehensive School. Kirmani Honore and José Vanterpool are this year's interns. Hard working and sharp, they have been a tremendous help in covering events, snapping photos and capturing video, and have been instrumental in helping with a new project we're working on for the site. More on that soon. To show them about writing for the web, they have written a couple of pages for the website. A lover of all things tech, José wrote about the new Gadget City shop in The Quarter. More on Gadget City here. 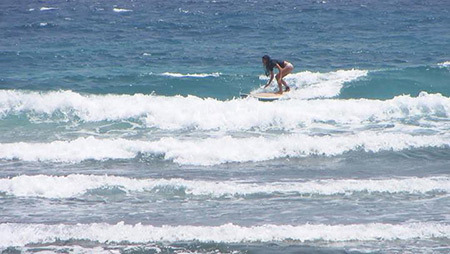 While José was checking out electronics, Kirmani covered Anguilla's gym and fitness centers. You can read that page here. Excellent work, Kirmani and José! Last but not least, we had the special privilege of seeing a historical side of Anguilla, Anguilla's Big Spring. Together with Anguilla's National Trust we visited this ancient setting, a place that was used for celebrating life by the Amerindians as far back as 600AD. Kirmani arranged the whole trip and covered it beautifully. More on Big Spring here. 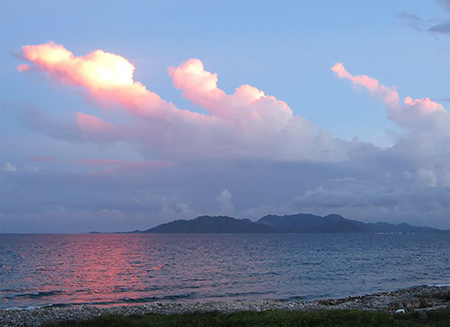 Note: The Anguilla National Trust does wonderful work preserving Anguilla's natural and historical sites. The next time you're on island, do contact them and take a tour! 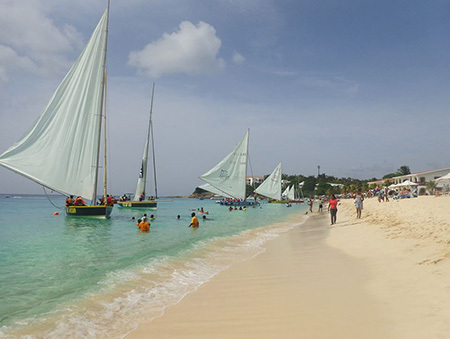 It may not be top of mind for most North Americans and Europeans, but the Caribbean is a super summer destination. 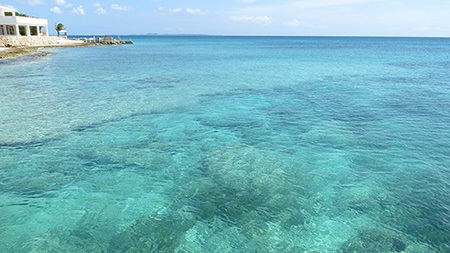 Temperatures are comfortably warm (88F on average and hurricanes are low-risk until September/October), beaches and restaurants are quieter, and hotels and villas have terrific deals. We took advantage of those summer rates, and did a couple of little trips. First, we hopped on Jet Blue's quick 35 minute flight to San Juan, Puerto Rico (from SXM). 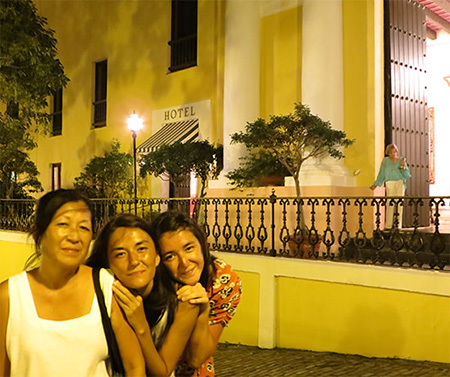 In the heart of Old San Juan, we stayed at the charming El Convento Hotel. 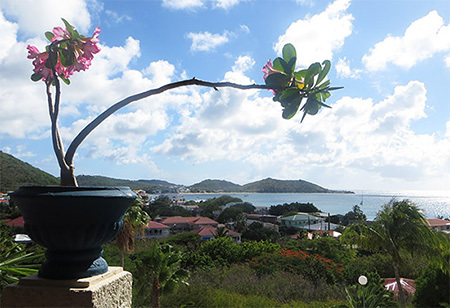 With a distinct French air, modern rooms and pretty views, this is THE place to stay if you're considering spending a couple of nights in St. Martin on your next trip to Anguilla. The British Invasion Taff Bowen (AKA "Dickiebo"), a member of the British police unit who was sent to Anguilla in 1969, shares a unique and charming slice of Anguilla history. Topaz Villa With sweeping views of Sandy Ground and modern amenities (including infinity edge pool! ), we were more than impressed when we visited Topaz Villa. Affordable, it's a villa option well worth considering. Phoenix Art Gallery Japanese woodblock prints in Anguilla? Yes! Owned by artist Tanya Clark, Phoenix Gallery offers framing services, displays unique paintings AND these pretty woodblock prints. 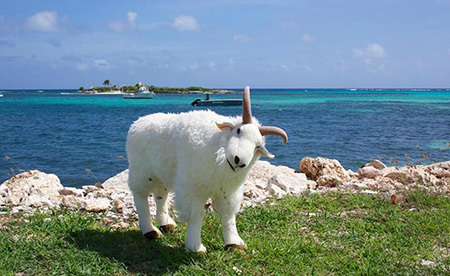 A gift for owners Joel and Robin Globus, Billy couldn't have felt more at home when he stepped "hoof" on the island and was greeted by an abundance of sweet Anguillian goats! Today, he spends his days at Tequila Sunrise Villa getting into all kinds of adventures with the guests. Helping prepare breakfast, kicking back in the pool, heading to Scilly Cay, he sure gets around the island. Loved by many, we've received several emails asking for "more Billy!" So, we've created Billy's Corner, a place to see and share Billy stories. Click here for Billy's corner. What would you like to see Billy do next? Please cast your vote, or leave another suggestion, here!